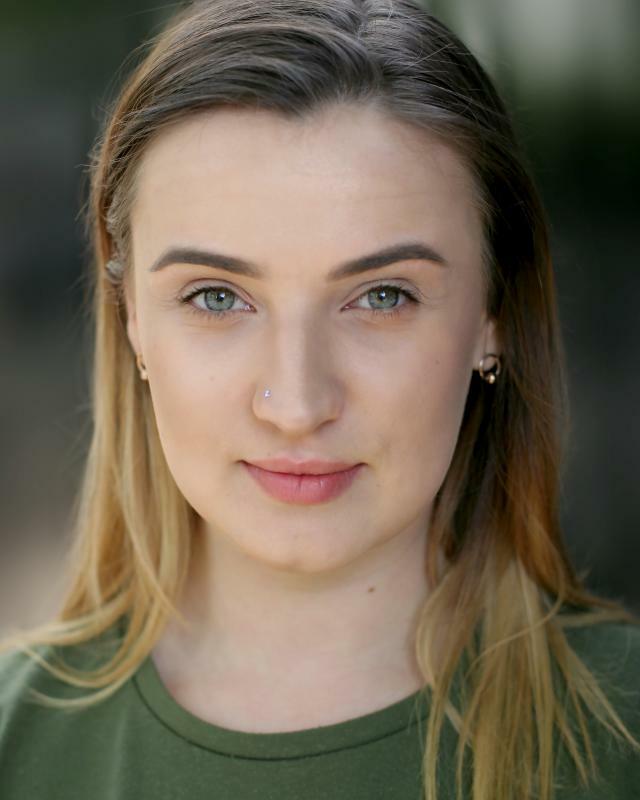 Katie has a World Performance BA(Hons) degree afrom East 15 Acting School. Katie's main passion is acting for film, but loves any type of performing be it dancing, singing or acting. Katie was the Production Manager for Southend Fringe Festival 2017.